All of our clear rustic rooms have views of the beautiful Rocky Broad River. Enjoy our swings and picnic tables overlooking the river. Fish for trout (stocked weekly during season) or sit on a giant bolder in the river and let the sounds of the rushing water drown out all the cares of the world. Also available are 3 beautifully decorated cabins called The Lazy Lodge, The River Cottage and The Waterfall Cabin. 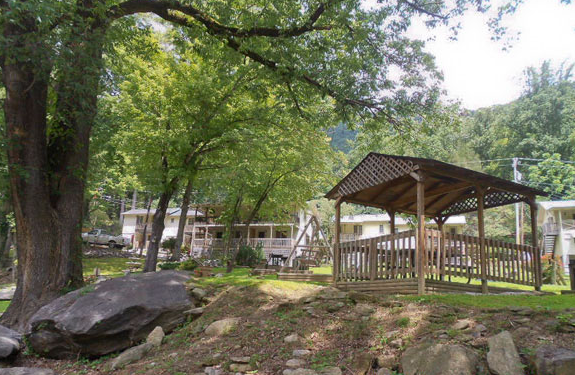 We are just a 1/2 mile from Chimney Rock shopping restaurants and a mile from The Beach and Lake Lure. 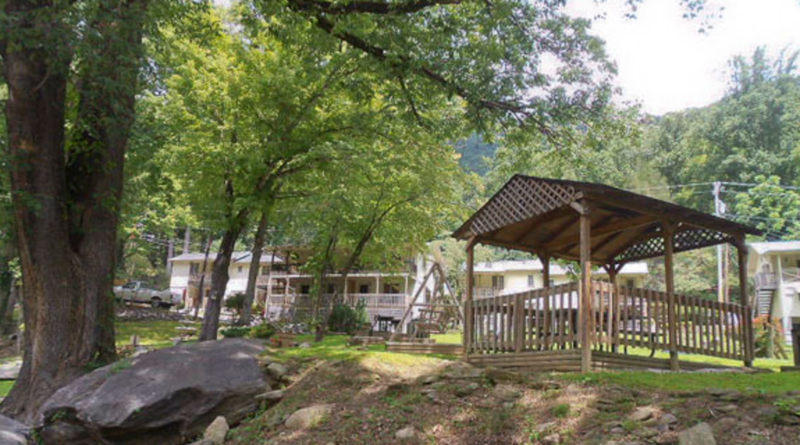 Looking for peace and a restful atmosphere come to a place called Evening Shade.